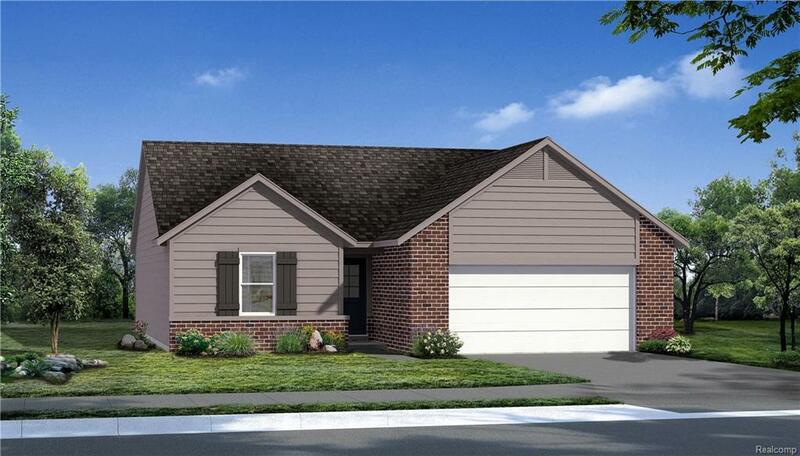 Welcome to Crystal Pond, a RANCH style condominium community located in Ypsilanti Township. This community will offer three styles of DETACHED condos. 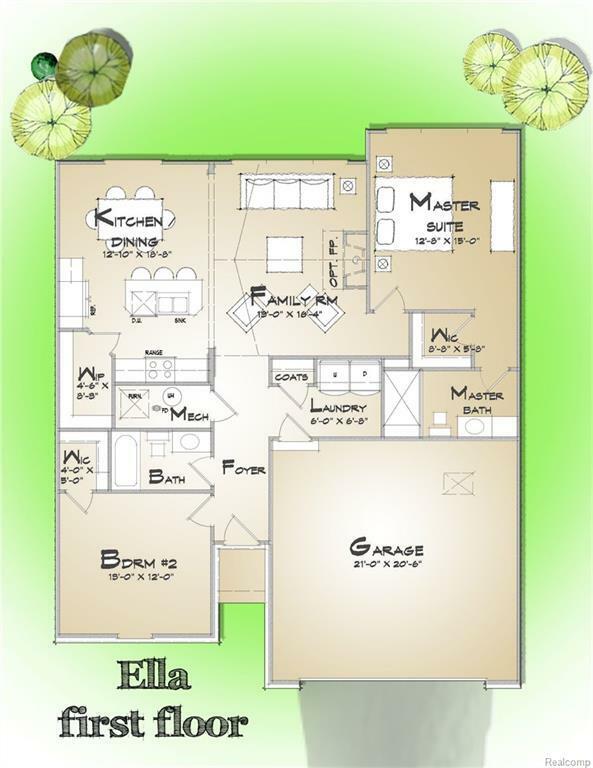 2 to 3 Bedroom with 2 full bathrooms having an open living space floorplan. The condos will be well constructed offering above average standard features. Private, Peaceful setting w/ areas to walk while enjoying nature, trees, & water. The condominium will have a 2 car attached garage w/ all the everyday conveniences on one level. Need more space? Optional full basement available (not in list price). The standard features and available floorplans can be accessed through the communities website (f/p is opt). Need help making the transition from your current home to a NEW home, contact the listing office for a FREE market analysis & lending options. Need help making the transition from your current home to a NEW home, new construction and home equity lending options available.